Designed to prevent internal pressure or media exiting between two faces. 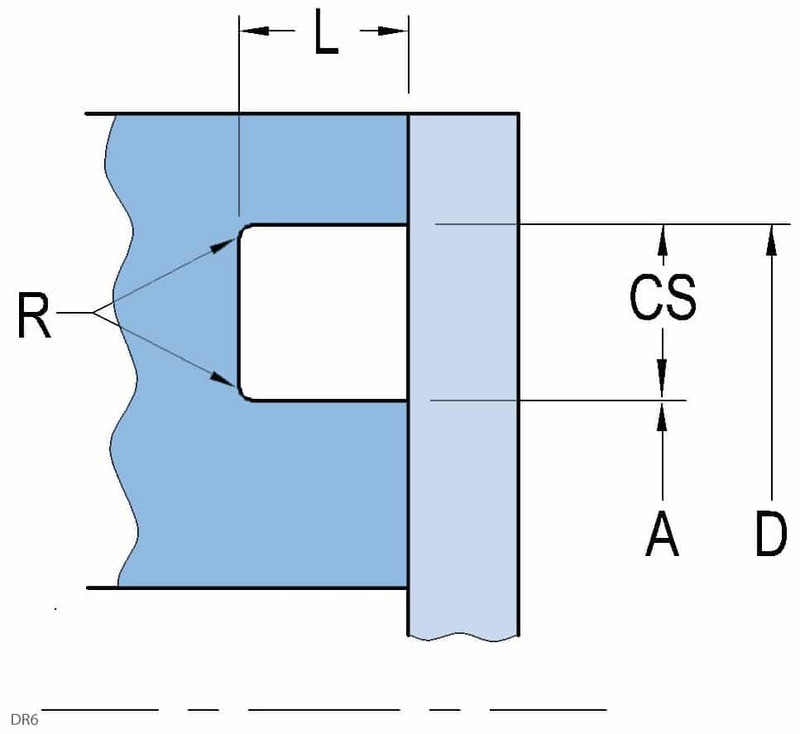 This seal is used to seal corrosive media or gases, as well as vacuum conditions. 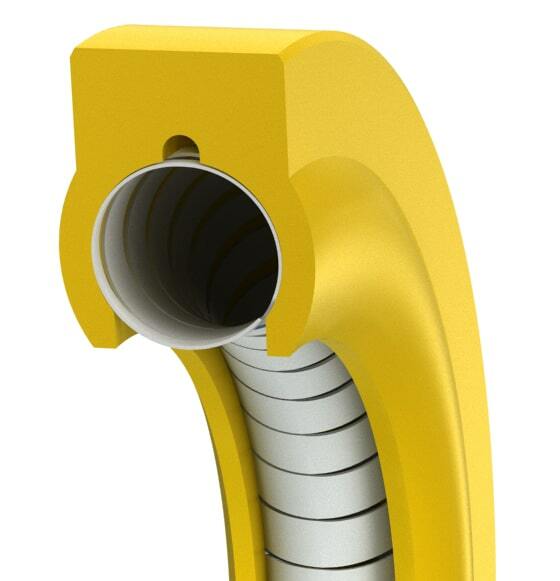 The additional load of the helical spring provides a gas-tight seal even under fluctuating temperature cycles.